But there’s another kind of girl and she’s the kind who won’t wait for anybody. Sometimes you have to figure out which girl you are. Are you the girl who waited and let adventure come your way as it may? 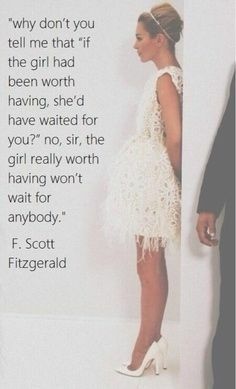 Or are you the girl who wouldn’t wait for anybody? I used the be the former. Then I learned the value of being the latter. Many of the items in today’s post are from The Gacha Garden – SUCH a cute event. I wanted to give you a close up of this charm bracelet from CAE – I got the RARE! I couldn’t believe it. I am gonna have to go back and pull some more for some of the other charms.